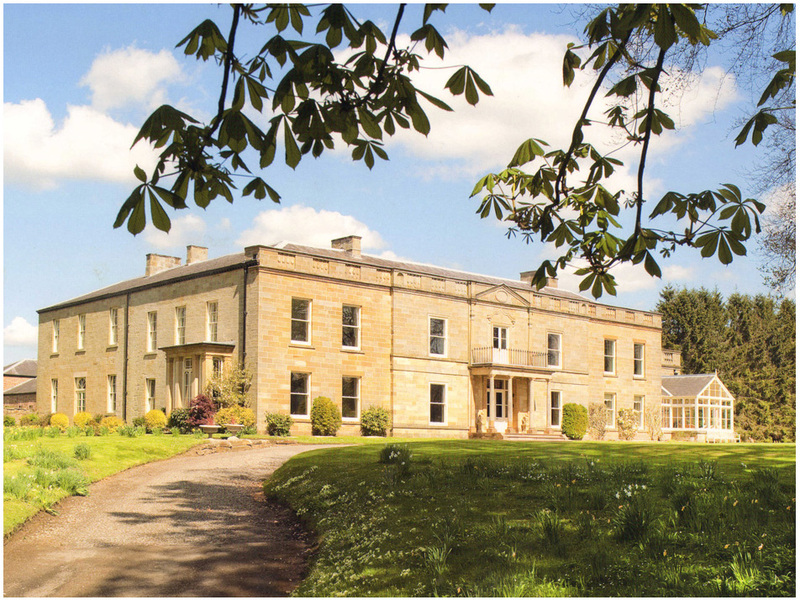 A fine Georgian country house in the shadow of the Cleveland Hills in North Yorkshire, the hall is set within 54 acres of park and farm land. Originally built in the early 19th Century the hall had been sub-divided into several independent properties with ancillary holiday accommodation whilst the landscape had been untouched for many years. The redevelopment will re-establish the hall as a single country residence with the creation of a series of family and entertaining rooms along with a series of large bedroom suites. A contemporary glazed link has been introduced between the three main wings which contains a new swimming pool. In addition to the main hall the existing lodge building is being refurbished and extended and the stables are being converted into further guest suites. Significant landscaping works are also being undertaken to the surrounding parkland which will re-connect the hall with its surroundings along with the excavation of a silted up pond which will serve as a heat source for the whole house.